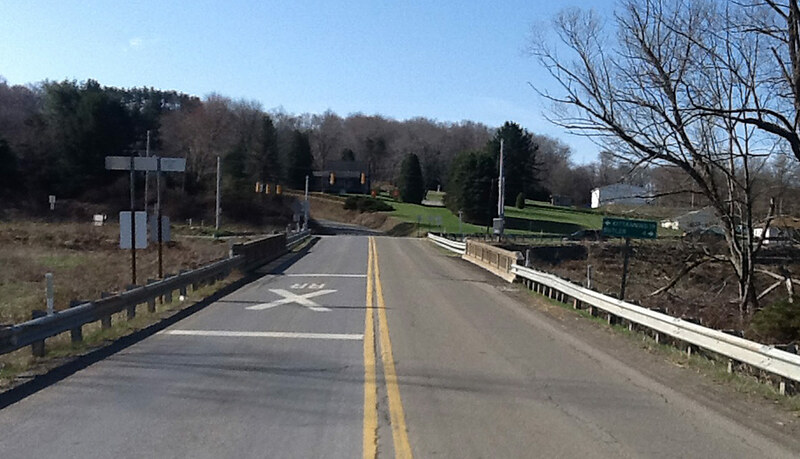 Benjamin Franklin Highway (Route 422) at the intersection of Bonniebrook Road (Route 1025) in Summit Township, Butler County will have single lane closures both eastbound and westbound and periodic closures on Friday, July 13 from 9:00 a.m. to 4:00 p.m. for beam setting on the Bonniebrook Road (Route 1025) bridge spanning Bonnie Brook. This bridge is referred to as JV-372 and is one out of the 558 bridges being replaced under the Rapid Bridge Replacement Project. JV references the joint-venture partnership between Walsh/Granite, which is leading construction for the entire project.